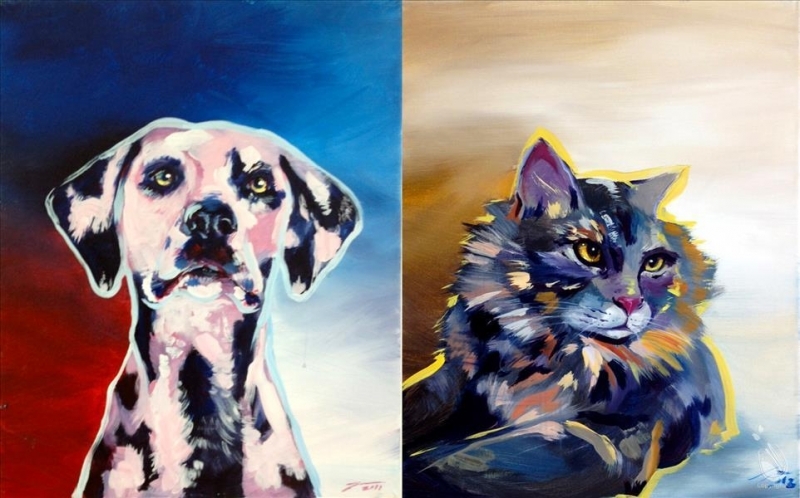 Listen guys: if you've been waiting for a chance to paint your pet, then sign up for this class! Artist Sara and Artist Alissa will assist you throughout class so that you leave with a painting your pet will be proud of! Instruction is guided and supplies are provided, so grab some drinks and some friends and we'll see you at the studio!